A saturated hydrocarbon is a hydrocarbon that contains no π bonds. It is also called an alkane. 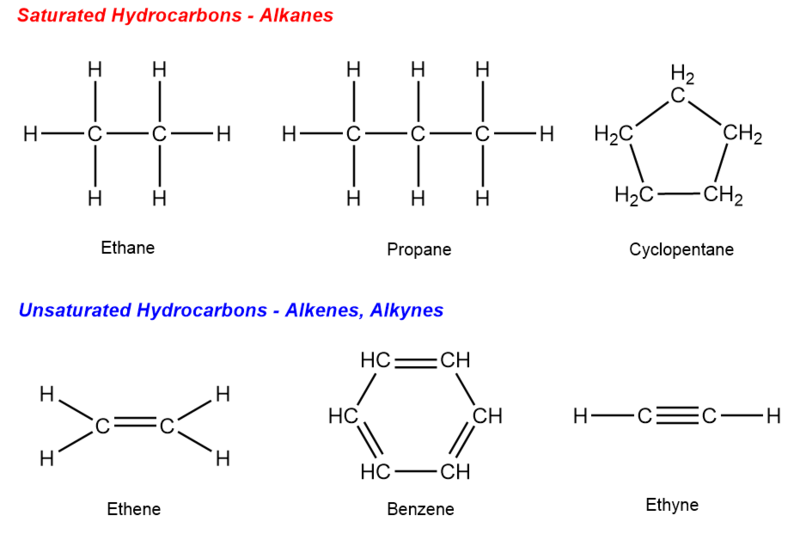 In a saturated hydrocarbon, all bonds are single bonds.